[prMac.com] Hong Kong - One month later since the release of its Screen Recorder for Windows, Joyoshare, the world-leading multimedia software provider, officially launched the Screen Recorder for Mac today, aiming to help Mac users to losslessly record all screen activities, including desktop videos, audios, streaming music, games, webcams, online chats, video calls, lectures, etc. on macOS with a few clicks only. Like the PC version, Joyoshare Screen Recorder for Mac is also a complete video capture tool which can record screen videos with audio simultaneously on Mac OSX. It's one of the most advanced all-in-one Mac screen recording software in the market for capturing desktop videos, recording gameplays, making tutorial videos, grabbing streaming music, and so forth. "The outstanding feature of Joyoshare Screen Recorder for Mac over other similar software is its capability to record anything on macOS with simple clicks and high performance. The whole recording process is lossless and easy to handle for anyone." said Daniel, Joyoshare R&D director. 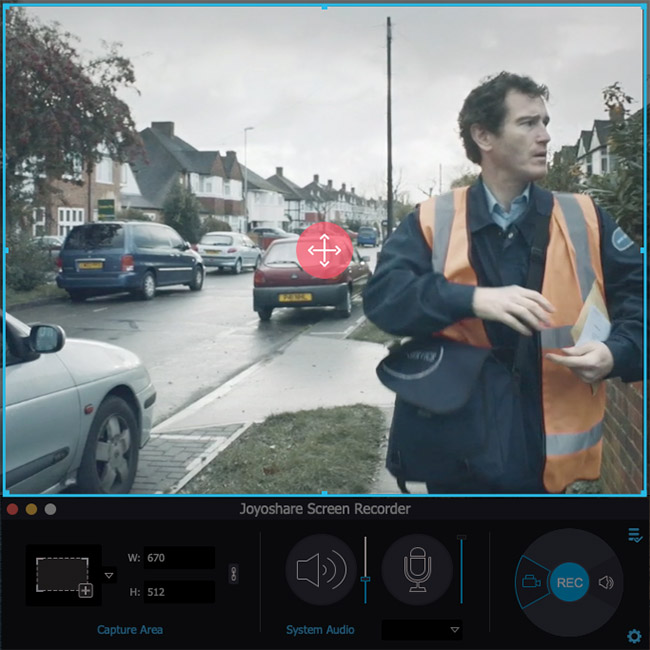 "To make the program even better, we're planning to embed a more powerful video editor into the recorder in the near future so that customers can edit the recordings with more effects all in one place." Joyoshare is a world-leading multimedia software developer and provider specialized in video field for years. With advanced technologies and professional R&D team, Joyoshare is dedicated in developing the best video and audio solutions, including video converter, video splitter, audio cutter, HEIC image converter, screen recorder, iOS solutions, and more to customers all around the world. With professional and high quality services, Joyoshare has won high reputation from millions of registered users from the past years. All Material and Software (C) Copyright 2018 Joyoshare Studio. All Rights Reserved. Apple, the Apple logo, OS X, macOS and Macintosh are registered trademarks of Apple Inc. in the U.S. and/or other countries. Other trademarks and registered trademarks may be the property of their respective owners.